Thank you to all the businesses that have sponsored us over the years! 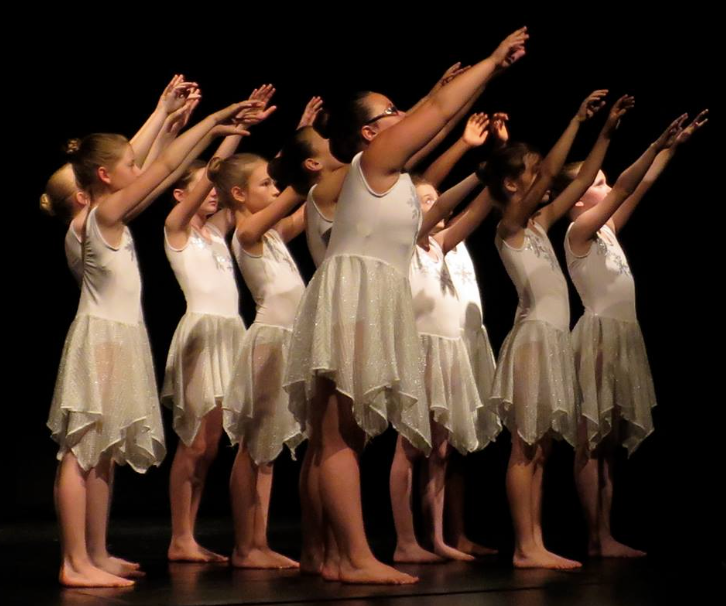 Your commitment to supporting our passion for dance and for the environment is greatly appreciated. And Welcome to all the new sponsors who have recently learned about the work of earthdancers. Your support helps us work together with environmental organizations to create a healthier environment locally and globally. Feel free to view our sponsor package by clicking the button below, or continue reading to view our different sponsor levels. If you would like to sponsor our 2019 performance, contact us using the button below. Your sponsorship donations will go towards covering our production costs. These costs include lighting, sound, publicity, costumes, etc.